Simple to sew dolls with changeable clothes! Printed interfacing for 1 Girl & Cat, 1 Boy & Dog, & Clothes! 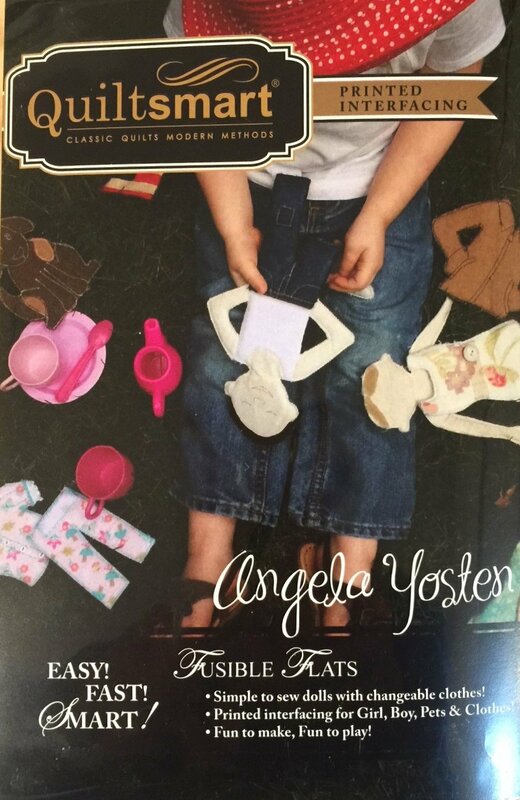 Designer Angela Yosten created these adorable patterns that make approximately 11" dolls, & pets and clothes. FIRST TIME USERS - Purchase the "Pack" first! To make more dolls & clothes, additional packs are available! Great for kids, moms and grandmas, too!